One call today will have your files shredded as soon as tomorrow. Secaucus residents and businesses have trusted Time Shred Services to bring document shredding services to their home or office on the day of their choosing with just one telephone call for many years. You should too. 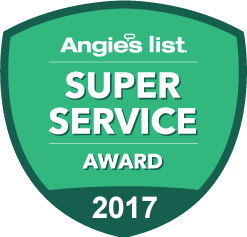 Just call one of the professionals from our team and they will handle everything for you including setting up your appointment right away. The ability to speak to a real person instead of some computer still exists when you need mobile shredding services. Our helpful customer service staff will actually answer your call. They enjoy explaining our service options and helping our customers choose just the right option for them. During the same call, we will give you a reliable quote that has very simple pricing and you’ll never have any surcharges from us. You’ll also be able to book your appointment on the same call, we offer next day service Monday through Saturday. At Time Shred, we offer on-site shredding services for your security, peace of mind, and convenience. When you book a shredding appointment with our friendly and knowledgeable document shredding staff, we’ll come to your home or business in Secaucus, NJ with one of our unique, state-of-the-art paper shredding trucks. All you need to do is point out your unwanted documents, and our trained, vetted, and background-checked shredding technician will move them into one of our secure and lockable shredding bins – each of which holds more than 300 lbs. of paper! Once the paper has been transferred, our shredding technician will take it outside to the waiting paper shredding truck, where it will be lifted (via an automated system) into the document shredding truck and dumped right into the waiting shredder. You can watch the entire process take place with the help of our external monitor mounted on all of our document shredding trucks. One-time Shredding – Our onetime service is for corporate clients that need to clean out old documents just once or infrequently. We come to shred your documents only when you need us. So if you need to do a file purge in your office or at a storage facility give us a call. If you need us just a few time a year give us a call. We are glad to service the onsite destruction of your business records anytime you decide you want it. Schedule Document Shredding – When you handle and dispose of business records on a regular basis in the normal course of your business day you need to dispose of those documents in a secure manner and that means shredding. We provide you with locking security containers to hold your documents in. We supply the right number of containers so there is one within just a few steps of all work areas. Then our trained staff will come to you on a regular schedule to empty each security container and shred the documents that have been placed inside. We offer weekly, bi-weekly, every four weeks or monthly options. We all have personal papers at home we would like to get rid of. We have an easy way to accomplish that with our residential document destruction service. We will come to your home and destroy any of the private documents you have decided you don’t need anymore. Our truck will arrive at your residence and you will be able to see your files being destroyed when it is happening. Our at home service can be scheduled for any date that is good for you Monday through Saturday. We are a locally owned and operated company. All shredding occurs at your location. Quotes & Appointments with one call. Advanced shredding trucks that destroy 6,000 pounds of documents per hour. You can trust us with your information our staff is background checked and drug tested. 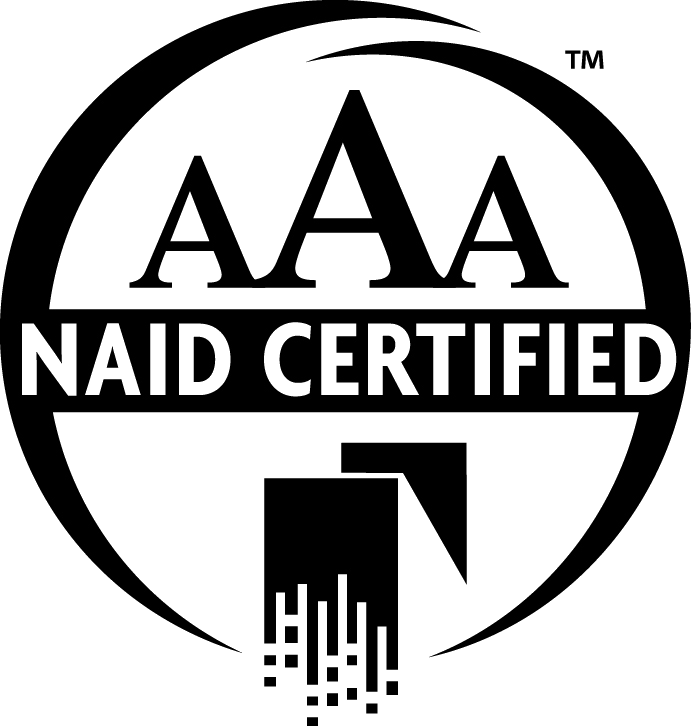 We are AAA Certified by NAID. The National Association of Information Destruction. Imagine, if you will, how long it would take you to shred 6,000 lbs. of paperwork by hand. Days? Weeks? Years, even? With Time Shred, however, you can shred all this paperwork in just an hour. Our shredding trucks are high-capacity and meant to shred tons of paperwork at a time, so we make it faster and easier than ever before to get rid of your unwanted documents. Even if you have just a couple of hundred pounds of documents to shred an in-house shredder will take you many hours if not days to shred. Imagine how long it would take an employee to feed paperwork into an in-house shredder, and how much you’d end up paying in just wages not to mention the value of them doing more productive business producing tasks. No matter how you cut it, hiring professional mobile document shredding services is worth it, and it’s one smart move that can help you save time and money so call us today. Contact Time Shred to get a free quote or learn more now!